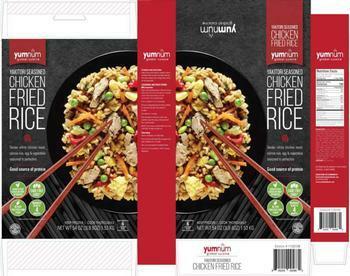 Harvest Food Group of Chicago, Ill., is recalling approximately 47,332 pounds of not ready-to-eat chicken fried rice. The product contains milk, an allergens not declared on the label. The recalled product, bearing establishment number “P-34457” inside the USDA mark of inspection, was shipped to retail locations in Illinois and Michigan. Consumers and members with questions may contact Ashley Collins (844) 333-2833.